Container grow rooms utilizing light mover gives better results in growth rates and yield numbers; both of those indoor grow system factors are hugely important in profitability. 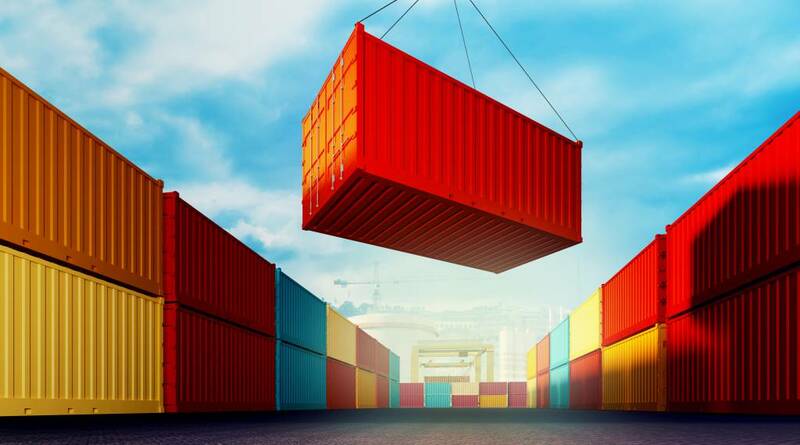 Shipping containers are used for everything from homes, pools, storage to actually shipping something. But, they are also used for container grow rooms. And, these indoor grow systems work best as light mover container grow rooms. Whether the indoor grow system is a vertical grow or a more standard growing equipment setup, the grow light system details have the most impact. And, that’s why light mover container grow rooms offer this. These indoor grow kits simply have the most success when it comes to the indoor grow system results. And, those indoor grow system results include faster growth rates and significant yield increases. So, when our indoor plant light is moving along the light mover rail, we get these major differences in outcome. To put it simply, we win and our yield numbers tell the story. So exactly how do the light mover container grow rooms do better for us? 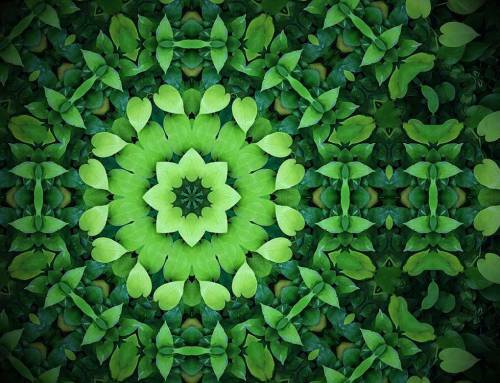 What is it the plants react to so positively? The easiest way to explain this is to picture how the sun works. First, the sun is powerfully strong but it comes in at angles. That two-part combination of powerful but angled grow light is perfect. So, let’s bring that inside to our light mover container grow rooms. When we move the indoor grow lights of our grow light system along a light mover rail, we absolutely duplicate the sun. This mimicking of the sunlight supply happens in two distinct ways. And, both sun-like grow light system effects happen exactly at the same time. That’s an important detail and here is how this growing equipment magic works. 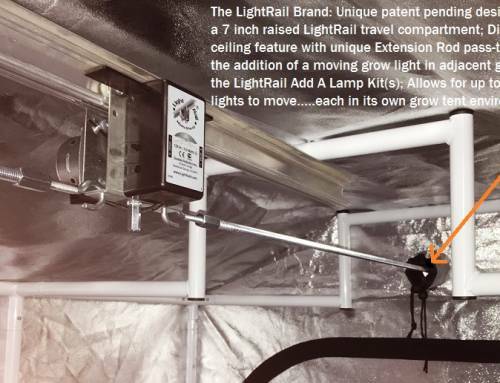 When we move our grow lamps along a light mover rail, indoor plant light comes in at angles and shines on more leaf area. Also, with our indoor grow lights moving on a grow light mover, we get that indoor plant light on each leaf area at just the correct amount of time. This is called Leaf Area Index and for our grow light system, it’s hugely important. Another way to describe this indoor plant light phenomenon is to image the grow lamps are not moving. So in contrast, what’s happening then? 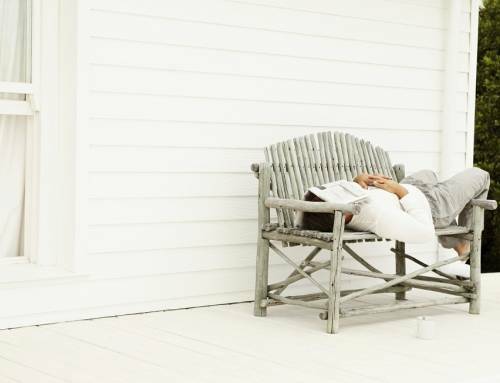 What happens when grow lamps don’t move and the setting is always and forever exactly at noon? Then, the grow lamps are overhead and never change. So, in this indoor grow system scenario, it would look like this. The same number of leaves directly under the indoor grow lights would get bombarded for 12-18 hours a day. And, the leaves farther down, or the leaves just off side, would not get enough quality grow lamp time. Those leaves would not get the intense, high PAR and ppfd grow lamp interaction they need, ever. We can say “ever” because nothing changes with a stationary grow lamp setup. And, there is nothing good or natural about that. Compared to a stationary grow light setup, the second part of the magic of grow light movers is we can now get closer. So, we already have our indoor grow lights coming in at angles making contact with more leaves and leaf area. But now, we can also get our grow light systems closer for maximum PAR and ppfd without the worry of hot spots. So, there would now be zero hot spots in our indoor growing systems. That’s because moving grow lamps eliminate the burn that stationary grow light systems cause. And again, that burn is a never changing grow light system positioning issue specific to a stationary indoor grow light setup. 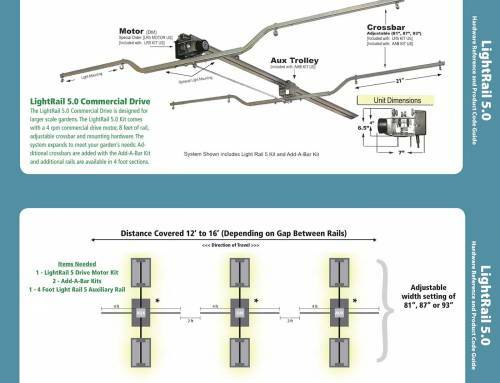 The LightRail light mover rail can be order as strut channel compatible for the light mover container grow rooms. ppfd and PAR. Even at 2-3 feet above the canopy, we are losing PAR. With poorer grow lamp quality, growth rate is slower and yields are down. But in contrast, light mover container grow rooms allow us to do this. We can now position the indoor plant light growing equipment much closer for maximum PAR. It’s brilliantly simple. For strut channel, or Unistrut brand, container ceilings, there are now LightRail light mover custom rails. 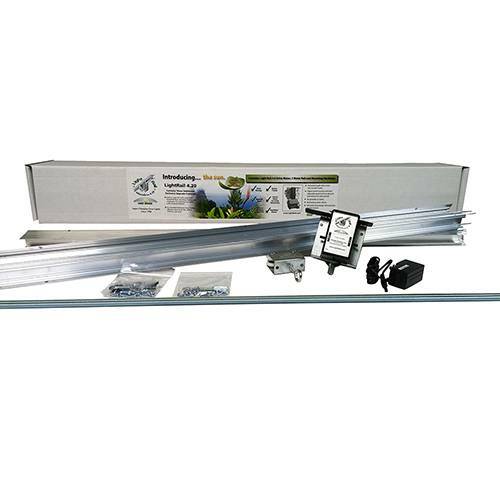 These grow light mover rails are compatible with strut channel structures and come with two connectors. See the photo to the right where the LightRail light mover rail is connected to the strut channel to demonstrate how this works. In the actual container, that strut channel would be in the ceiling of the indoor grow setup. 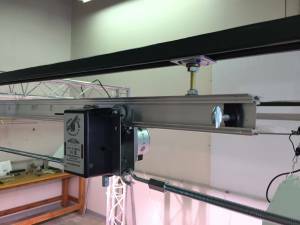 This indoor growing system allows the light mover rail to be placed in any direction or changed over time. So, grow light mover rails can be in-line, at 90 degrees, at 45 degrees or anything in between. 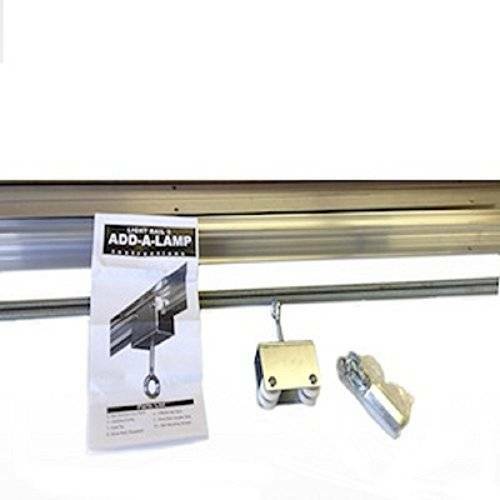 These custom strut channel compatible rails can also attach to just about any support, so unistrut in place is not required. 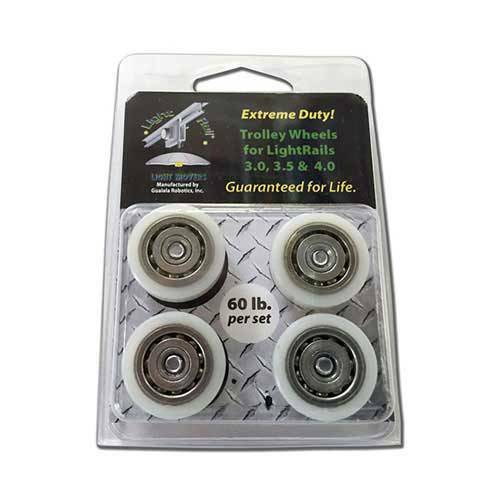 And, they are compatible with LightRail 3.5 Motors and LightRail 4.0 Motors. Light mover container grow rooms supercharge the grow light setups of these indoor grow systems. So, by getting the indoor plant light to move along the light mover rail, our indoor grow kits, in the form of a container grow, do much better. It’s really as simple as this. 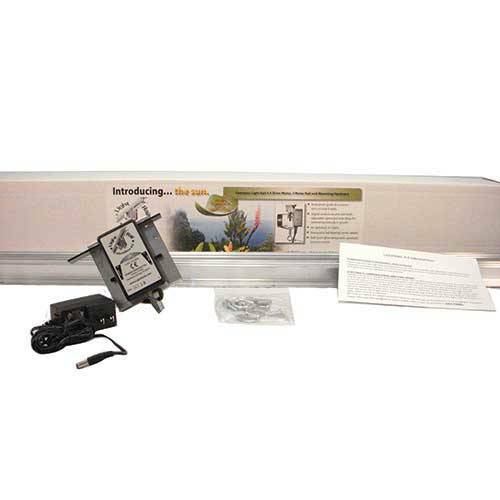 Growth rates and yield numbers take off when each grow lamp is maximized on a grow light mover.